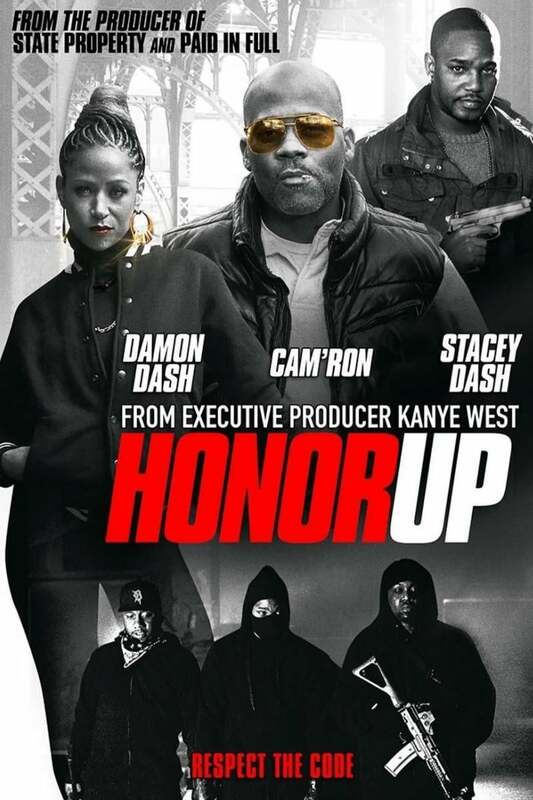 Honor Up DVD and Blu-ray release date was set for April 17, 2018 and available on Digital HD from Amazon Video and iTunes on February 16, 2018. In Harlem, many young men believe that they have few options to escape poverty and crime: They can learn to shoot hoops and become basketball players, or they can deal drugs. OG is a drug lord's lieutenant seemingly in too deep to ever get out. He belongs to a crew that has only one code of honor. They must protect their "family" at all costs. This code means that if anyone goes to jail, they must never snitch. After OG and his crew are involved in a Harlem shootout, OG struggles with his past and his promise to maintain his criminal honor.